Whether it's Mother's Day, Valentine's Day, a friend's birthday, or simply because you're in the doghouse, put a smile on someone's face with a fresh bouquet of flowers. 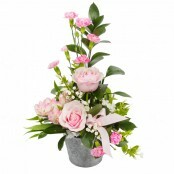 Get the pick of the bunch from Floral designs we deliver flowers same day in and around Southtown. 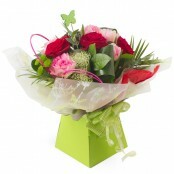 Please order before midday to guarantee same day flower delivery in Southtown.